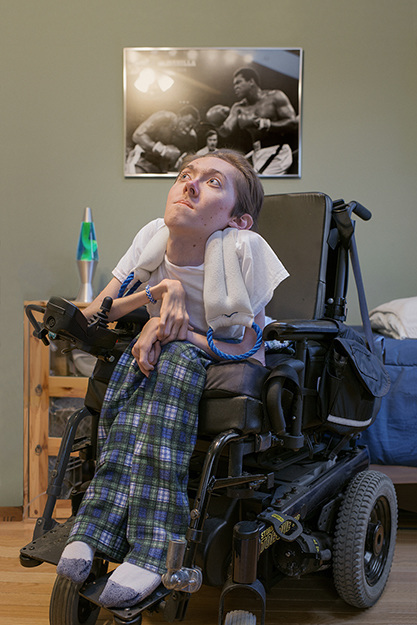 Disability is a topic that many people don’t like to talk about. But, there remains the need for us to keep bringing awareness to the reality of living in an “imperfect” body. In her documentary, photographer Sophie Klafter shows the richer sense of who the disabled are. She took the following pictures of people living with physical disability, accompanied by short short stories.